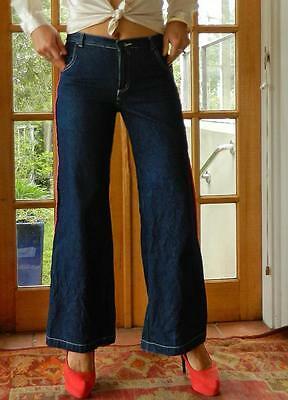 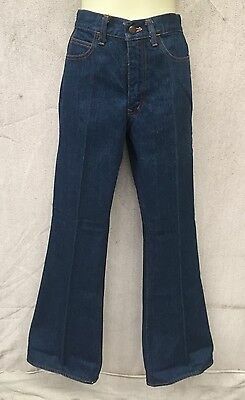 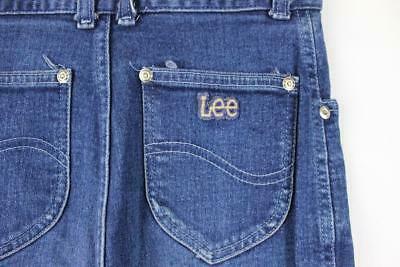 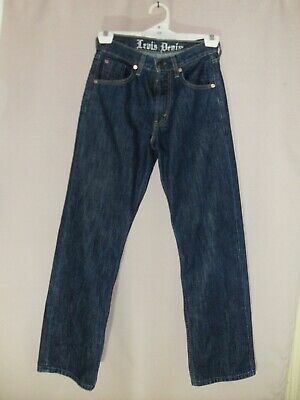 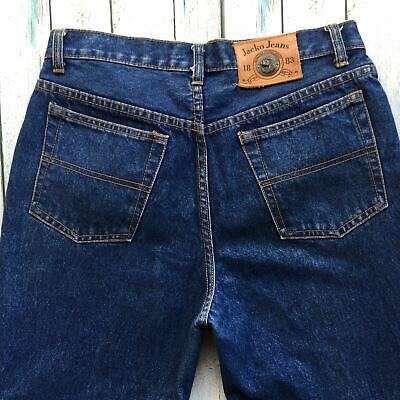 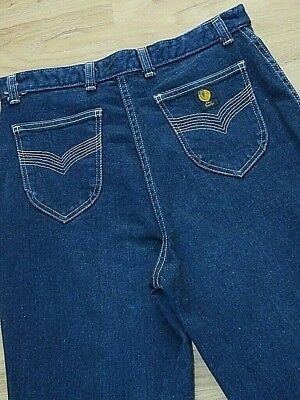 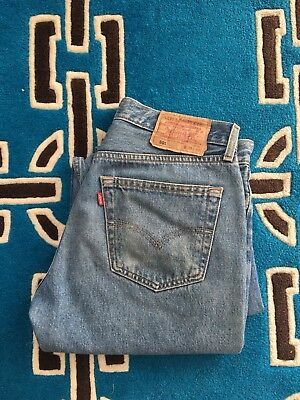 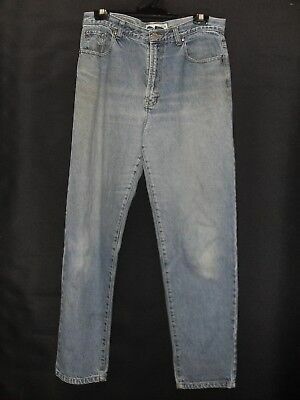 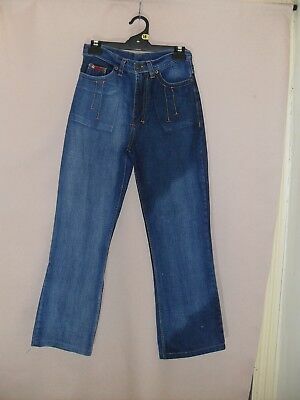 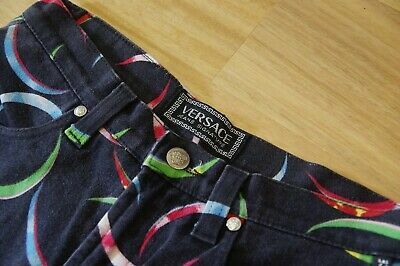 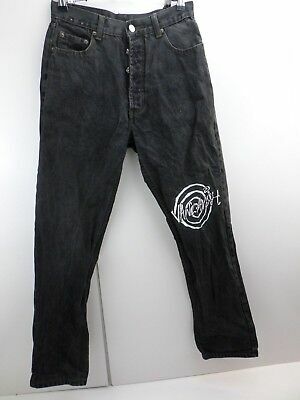 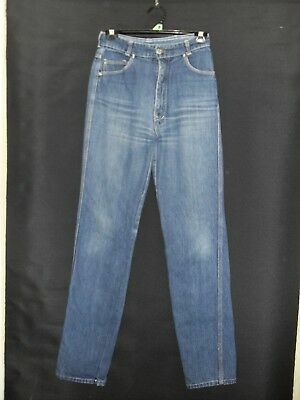 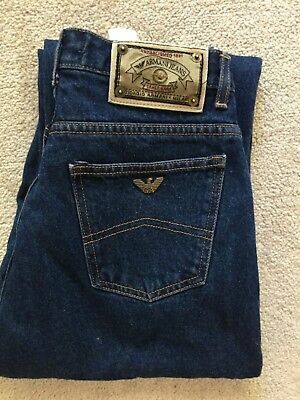 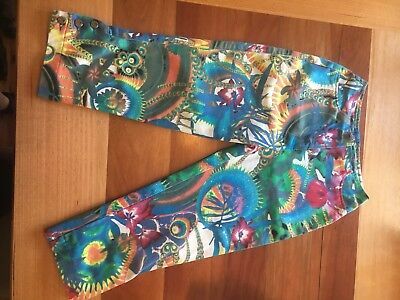 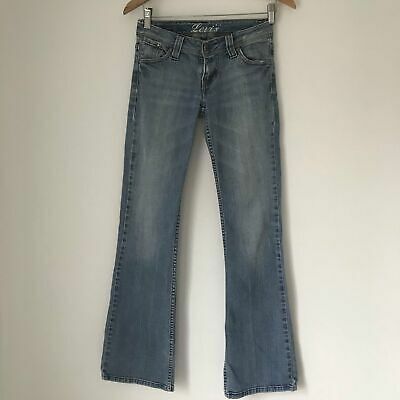 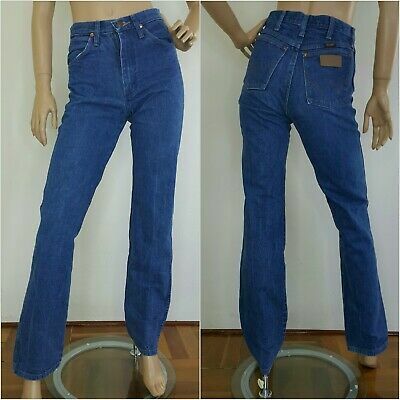 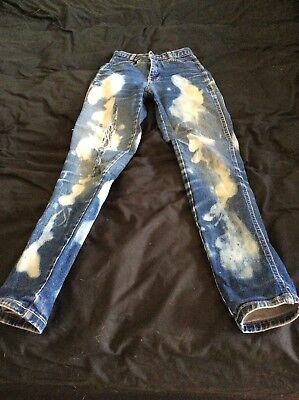 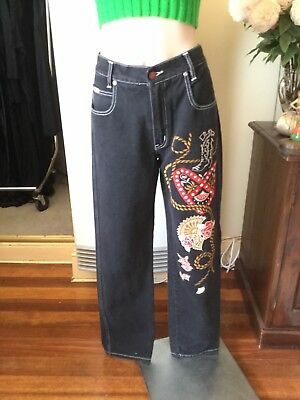 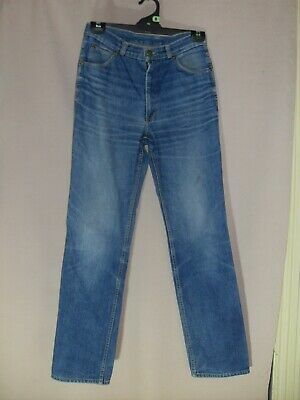 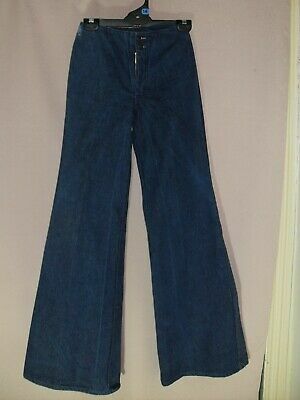 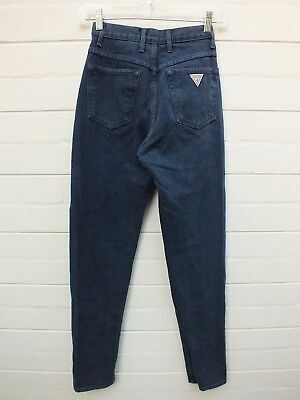 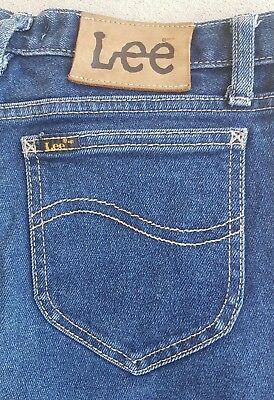 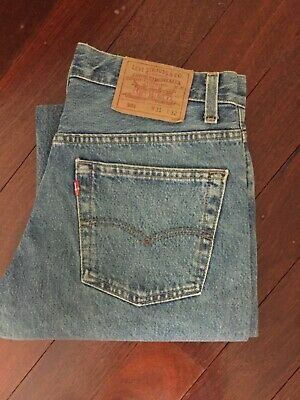 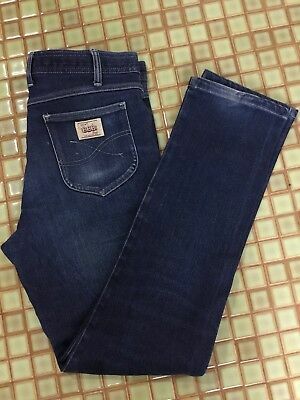 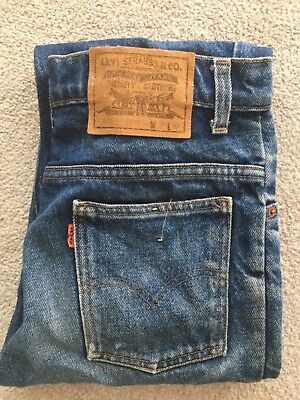 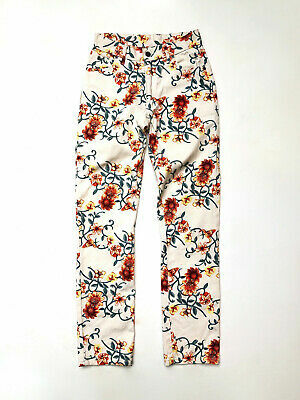 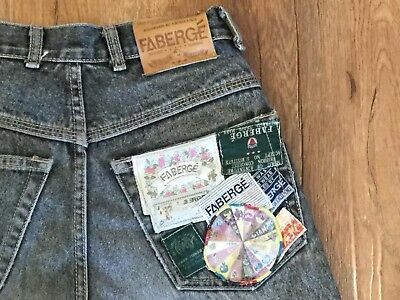 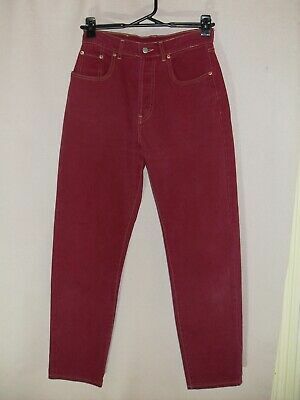 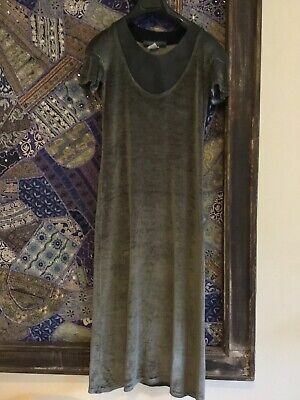 1970's Vintage Wide Flared Denim Jeans - with Tag. 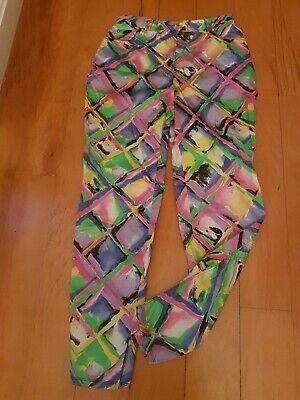 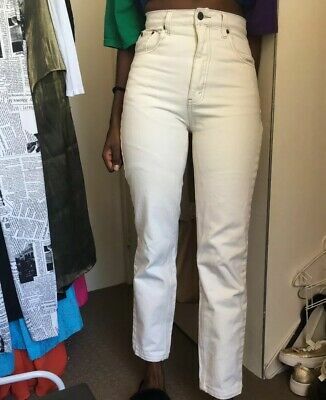 1980's Vintage High Waisted Jeans with Tapered Legs. 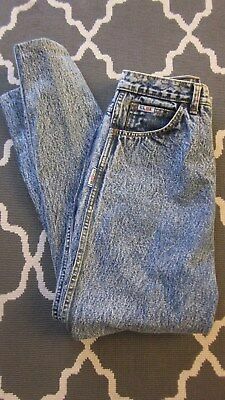 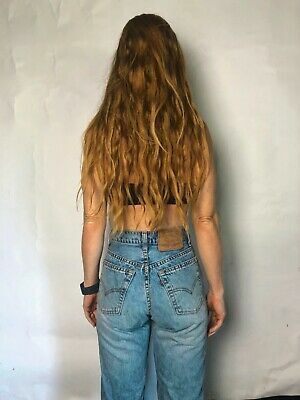 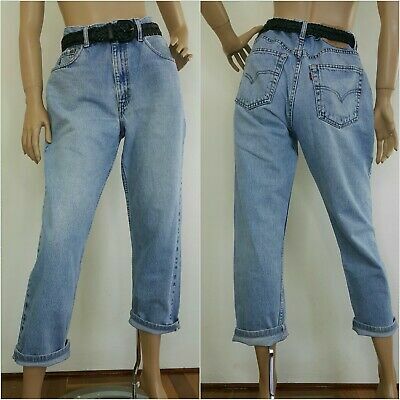 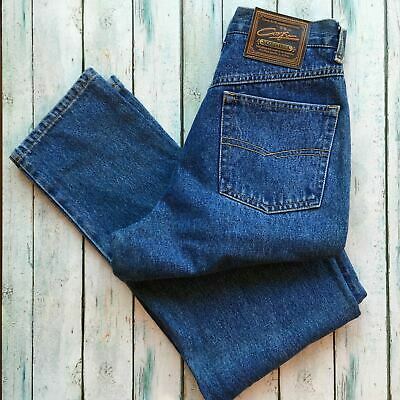 1990's Vintage High Waisted Straight Leg Cord Jeans. 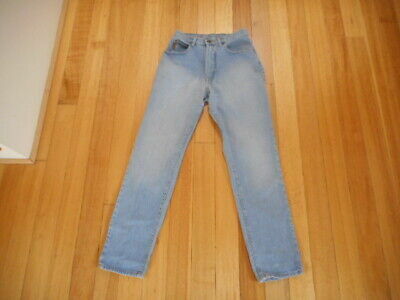 1980's Vintage High Waisted "Levi" Jeans with Tapered Legs. 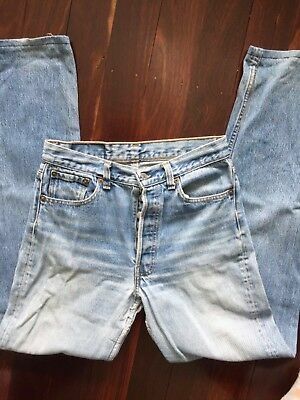 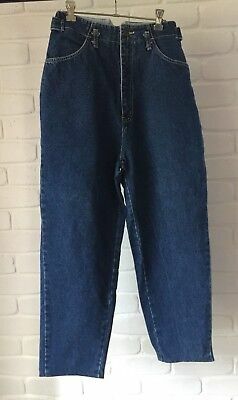 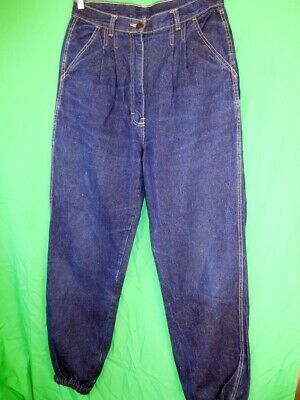 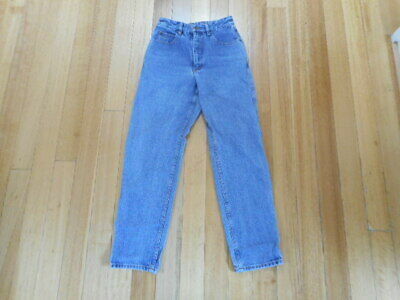 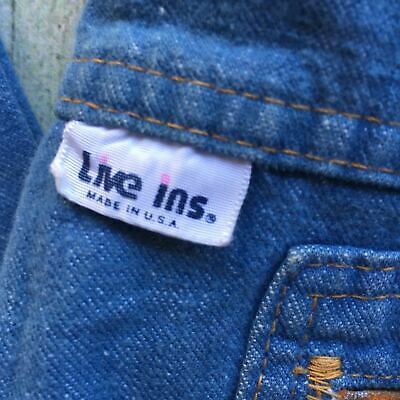 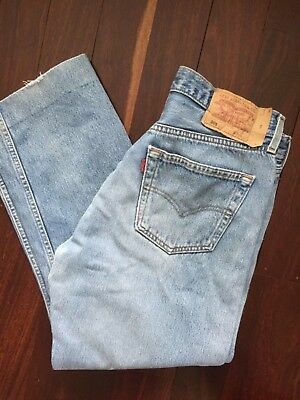 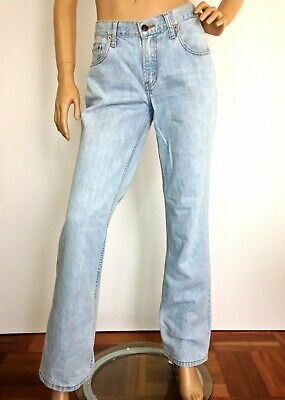 1980's Vintage High Waisted Straight Leg Denim Jeans. 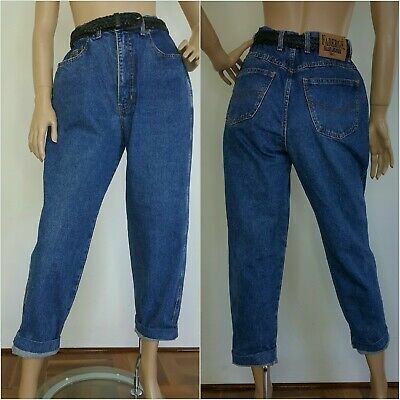 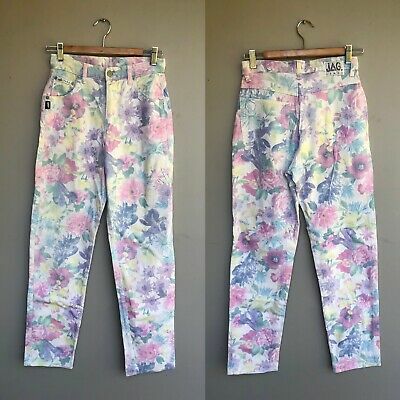 Vintage Retro Levis High rise Mom jeans Reworked Distressed Waist 30" Hip 41"
1980's Vintage High Waisted 3/4 Length Denim Jeans with Floral Trim. 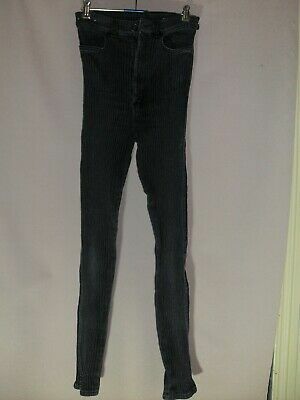 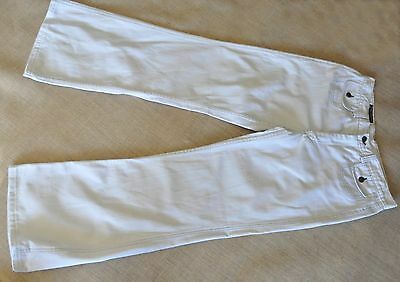 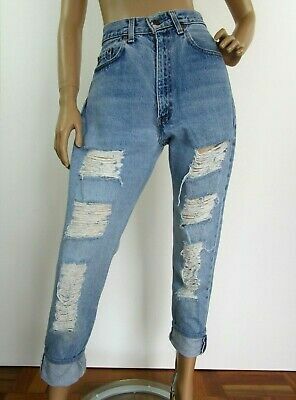 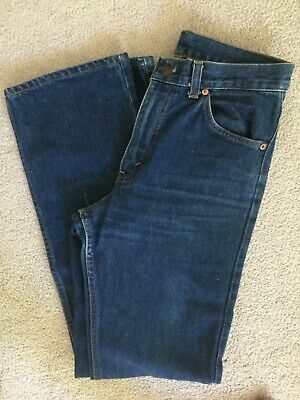 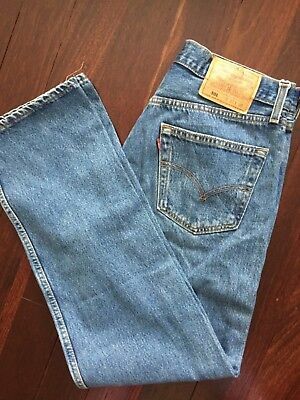 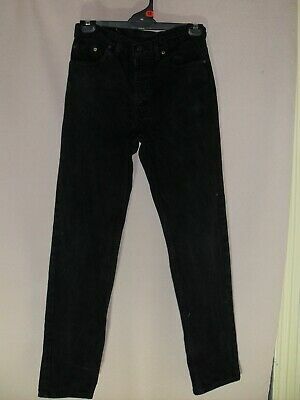 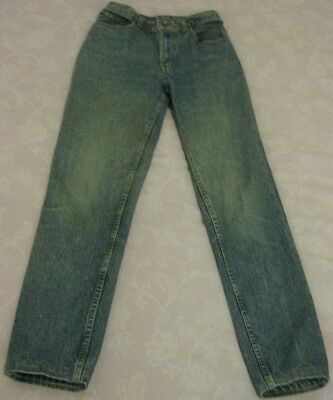 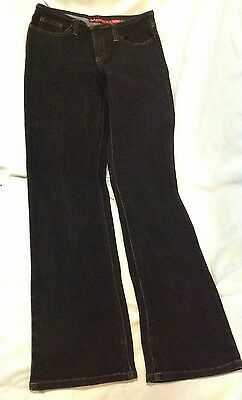 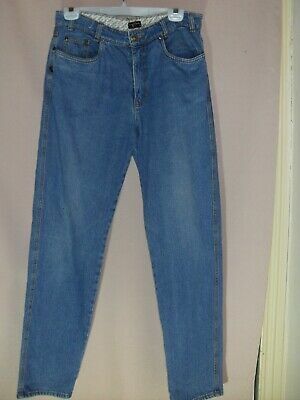 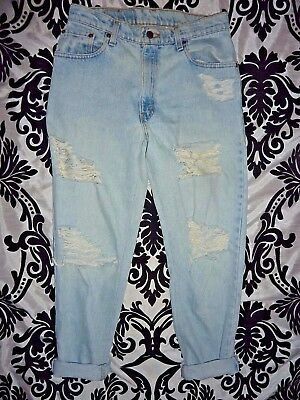 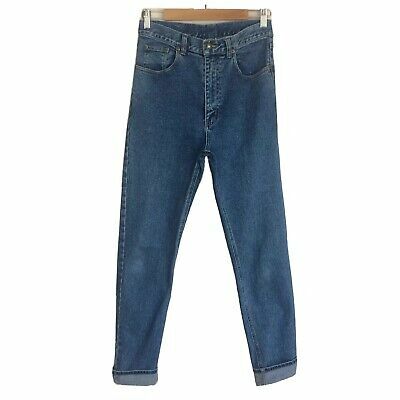 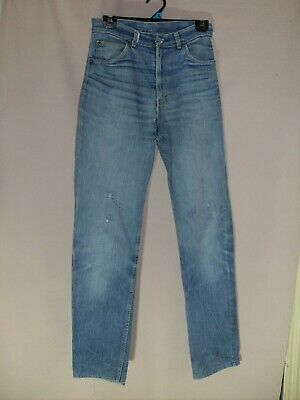 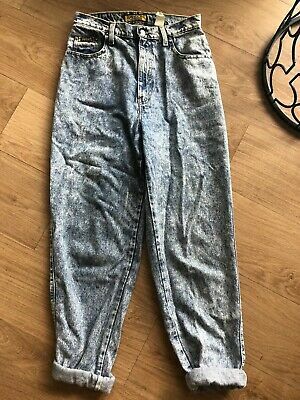 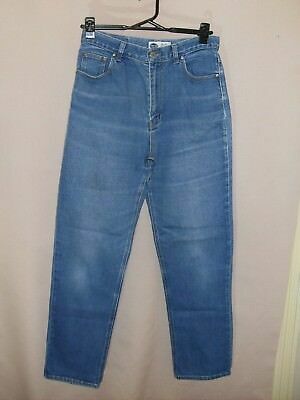 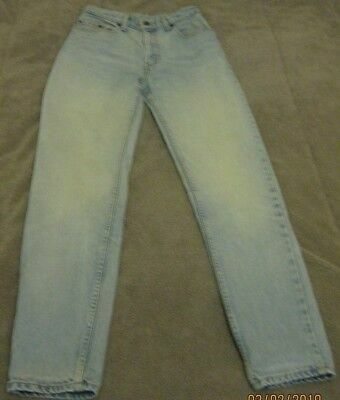 1980's Vintage High Waisted Skinny Leg Rib Denim Jeans. 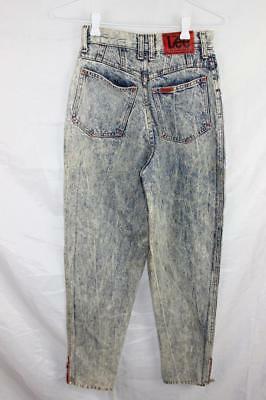 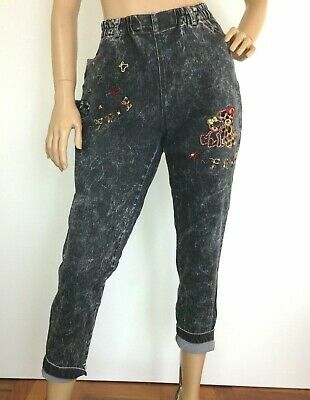 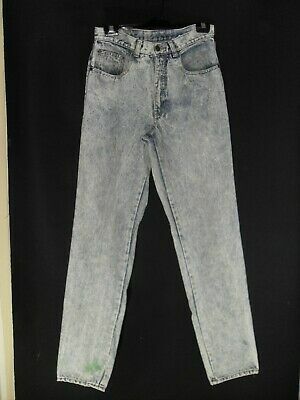 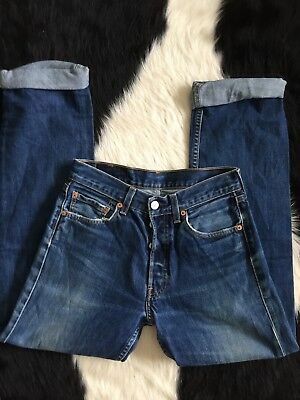 1980's Vintage High Waisted Stonewash Jeans with Tapered Legs. 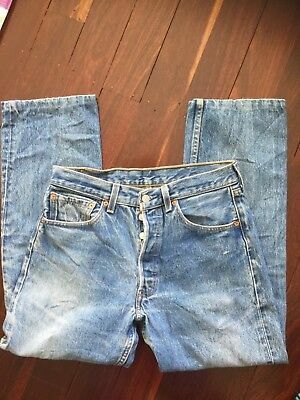 1980's Vintage High Waisted Denim Jeans with Tapered Legs. 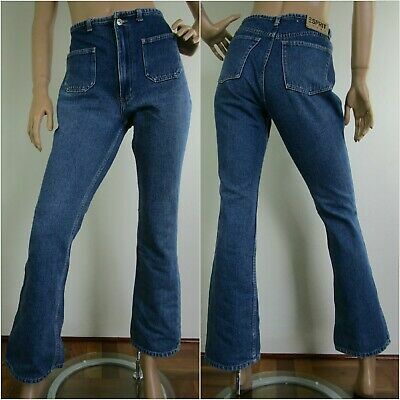 1980's Vintage High Waisted Straight Leg Jeans with Feature Stitching. 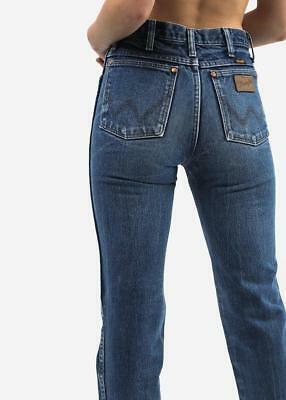 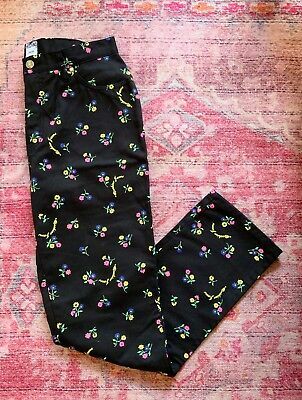 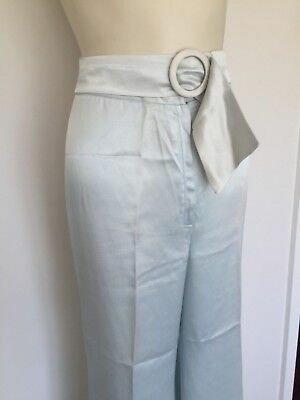 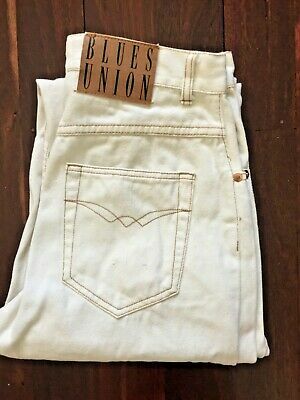 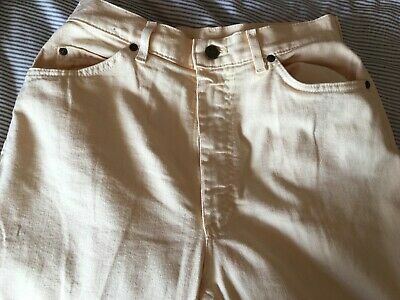 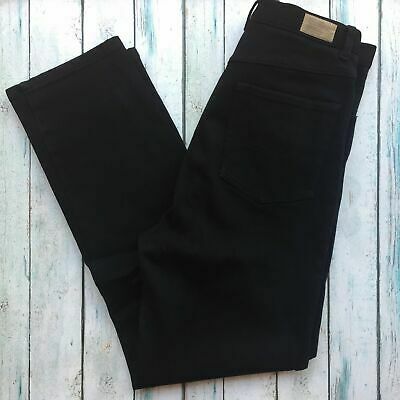 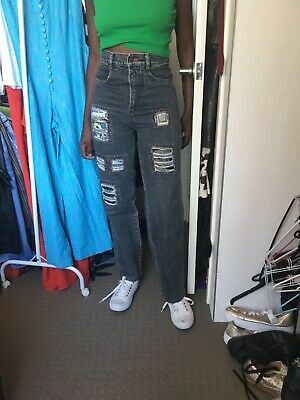 50's style high waisted jeans, made in Australia. 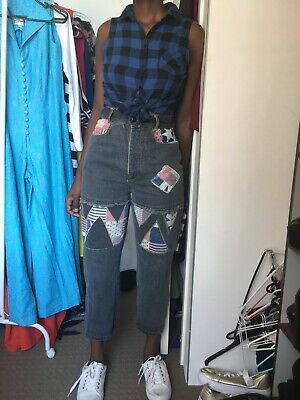 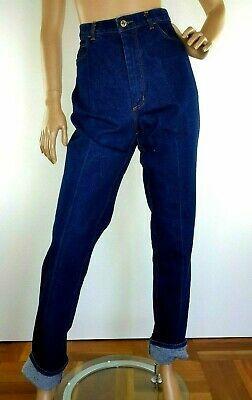 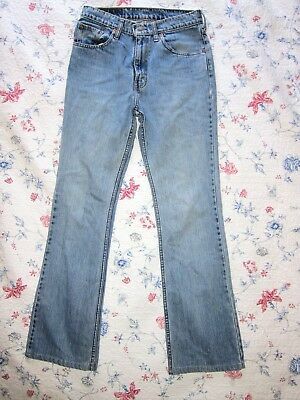 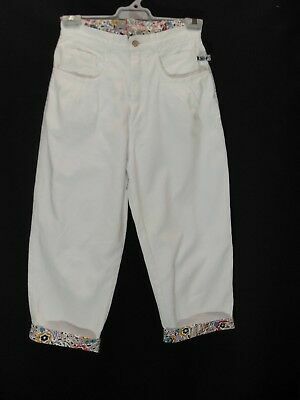 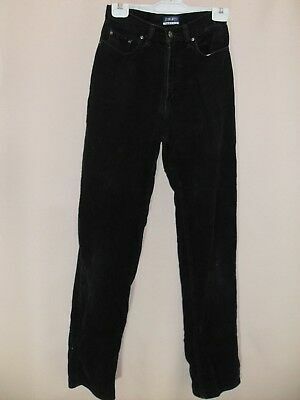 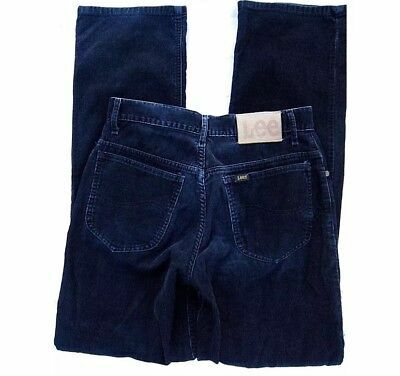 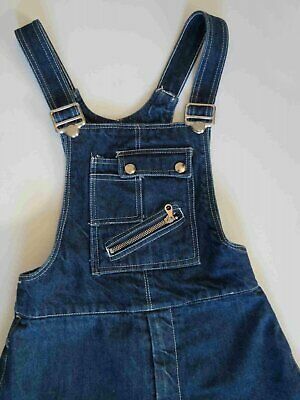 1980's Vintage High Waisted Straight Leg Denim Jeans with Button Fly.